Kaspersky Anti-Virus is powered by a unique integrated technology for unknown virus searching, based on the principals of second-generation heuristic analysis. Because of this, the program is able to protect you from even unknown viruses. By using the integrated Control Center in Kaspersky Anti-Virus Personal, it enables you to create a flexible schedule for the program components to be started and to automatically download and apply updates to your anti-virus databases via the Internet. One of the important improvements is a powerful heuristic analyzer which when combined with Proactive Defense previously developed by the company’s experts is capable of detecting and disabling unknown malicious programs based on their behavior. Thus, Kaspersky Anti-Virus 8.0 provides unique triple protection from all types of malware, known or otherwise, alongside the traditional signature-based method. This kind of multi-tier defense is unparalleled anywhere in the world and of unequalled efficiency. · Application graphical user interface has been updated. · New heuristic analyzer has been added to detect unknown threats. · Quick install option with default settings has been added. · Security Wizard has been added for quick troubleshooting of issues with settings and runtime problems. · News delivery from Kaspersky Lab has been implemented using a new News Agent module. · New generation keylogger detection mechanism has been added to Proactive Defense. · Protection from new types of leak tests has been added. · Extended new generation rootkit scan capability has been implemented. · Error that caused computer and web browsers (Microsoft Internet Explorer, Mozilla, Firefox) to slow down when Kaspersky Anti-Virus is running has been fixed. · Error that caused slowdown during loading of Microsoft Office 2007 applications when Kaspersky Anti-Virus is running has been fixed. · Error that caused slowdown during loading of computer’s operating system when Kaspersky Anti-Virus is installed has been fixed. · Feature added to check for and download the installer package for the latest version from the Kaspersky Lab web servers when the program installation is started. · Data processing speed increasing and proxy server resource consumption reduced. · Support added for IP protocol version 6 (IPv6). · Option added for skipping trusted remote administration programs (for example, RAdmin) from Kaspersky Anti-Virus self-defense. · Improvements made to interface of the program activation wizard. · Feature added for testing network connections and updating the program when the connection is restored. · Program behavior when changing system time changed: the program continues to run. · Support added for Arabic-script languages. · Proactive Defense has a new mechanism for detecting next-generation keyloggers. · Extended capability for intercepting driver downloads (LoadAndCallImage). · Improved program self-defense mechanism for automatic selection of actions in notifications on dangerous object detection. 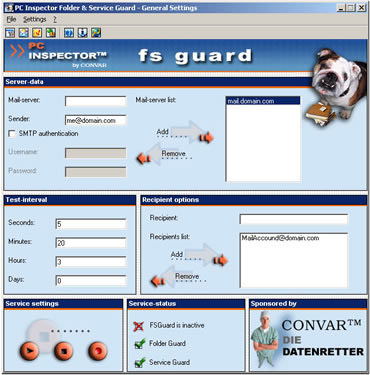 PC INSPECTOR™ fs guard is a monitoring program developed specially for WINDOWS NT™ 4.0, WINDOWS 2000™ and WINDOWS XP. PC INSPECTOR™ fs guard (fs guard) can be used for diverse purposes. 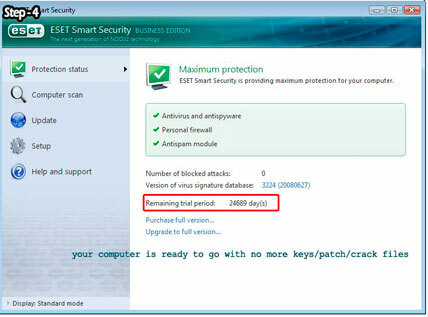 Antivirus protection is spelled “NOD32.” Built on the award-winning ThreatSense® engine, ESET NOD32 Antivirus software proactively detects and eliminates more viruses, trojans, worms, adware, spyware, phishing, rootkits and other Internet threats than any program available. It’s the ideal antivirus for Windows XP, and also runs smoothly on Windows legacy systems, MS-DOS, file servers, mail servers, and more. No matter what your system, there is no better antivirus protection. 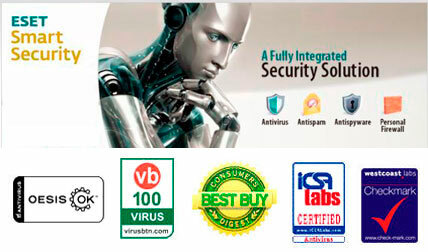 ESET NOD32 Antivirus was awarded the “BEST Antivirus Solution” in 2006 and 2007 by AV-Comparatives. Compare antivirus solutions here to learn more, or check out the latest virus bulletin. Fast Scanning Speeds: Highly efficient program ensuring fast file scanning and product updates. It runs quietly in the background. 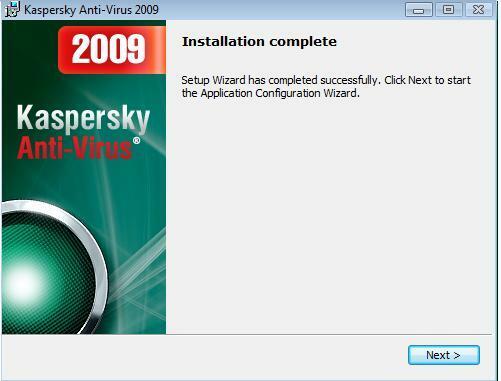 Download Kaspersky Antivirus 7.0 With Serial No. CLICK TO DOWNLOAD SERIAL NO. 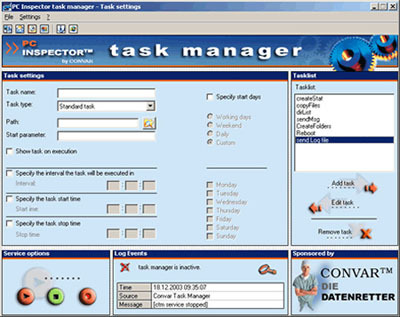 PC INSPECTOR™ task manager supports Windows™ NT4, 2000 and XP. With PC INSPECTOR™ task manager, programs can be quickly and easily started at specific times or intervals. PC INSPECTOR™ task manager has predefined tasks, “Standard”, “Logoff”, “Reboot”, “Power off”, “Remote Reboot”, “Remote Shutdown”. With these routines, for example, an automatic reboot or shutdown of the server or workstation can be initiated at fixed intervals or at a specific point in time. Regardless of whether you would like to start a program only at a specific time or on work days or every x hours – you can do this quickly and easily with PC INSPECTOR™ task manager. 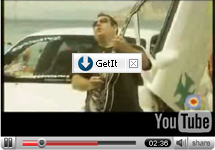 Orbit Downloader, leader of download manager revolution, is devoted to new generation web (web2.0) downloading, such as video/music/files from Myspace, YouTube, Imeem, Pandora, Rapidshare. And to make general downloading easier and faster. Support IE, Firefox, Maxthon, Opera. Support HTTP, HTTPS, FTP, MMS, RTSP and RTMP protocols. Support download pasue and resume.